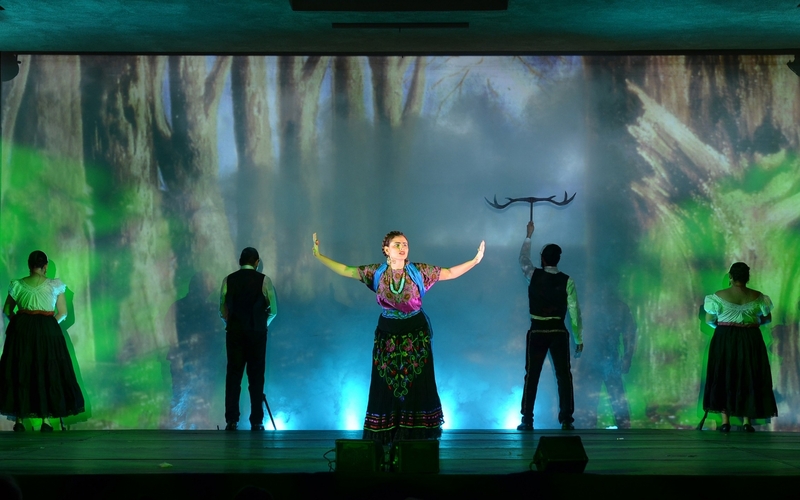 4Wall LA Provides Gear for Long Beach Opera’s Frida Production | Press Center | 4Wall Entertainment, Inc.
Long Beach, CA- This summer, Long Beach Opera (LBO) brought Robert Xavier Rodriguez's Frida production to Southern California for the first time. Lighting Designer Dan Weingarten and Director of Production Holly Ahlborn turned to 4Wall Los Angeles for the lighting needed to help tell the tale of famed artist Frida Kahlo. 4Wall LA provided Martin MAC Viper Performance movers which were the work horses of the plot. These fixtures carried the design and created beautiful transitions with the video elements. To view the upcoming operas at LBO, click here.